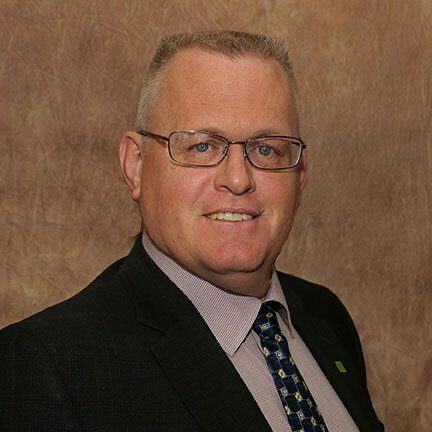 Paul Lindley is an Investment Advisor at TD Wealth Private Investment Advice located in Red Deer Alberta. After graduating from the University of Alberta with a Bachelor of Economics (B. Econ.). He has spent over two decades in the financial advisory industry. Located in Central Alberta with his family, Paul's investment practice focuses on helping build risk-adjusted and tax-efficient portfolios. Paul uses a team based approach to managing a client's plan. Consulting with his client's own tax and legal advisors as well as working with other TD Specialists who have expertise in tax, estate planning strategies, insurance and other investment solutions are an integral part of helping create this customized wealth management plan. Paul's philosophy is to help minimize portfolio risk, create tax effective income solutions and provide clients with efficient wealth transition strategies. Take some time to review the information on Paul's website and contact him for a confidential review of your current financial situation. With over 3 years in the finance industry and over 10 years experience in customer service Ashley prospers on providing exceptional customer service to all of our clients. Handling day to day client support and client administrative tasks you can hear and see her smile over the phone or in person ready to help with any of your needs.